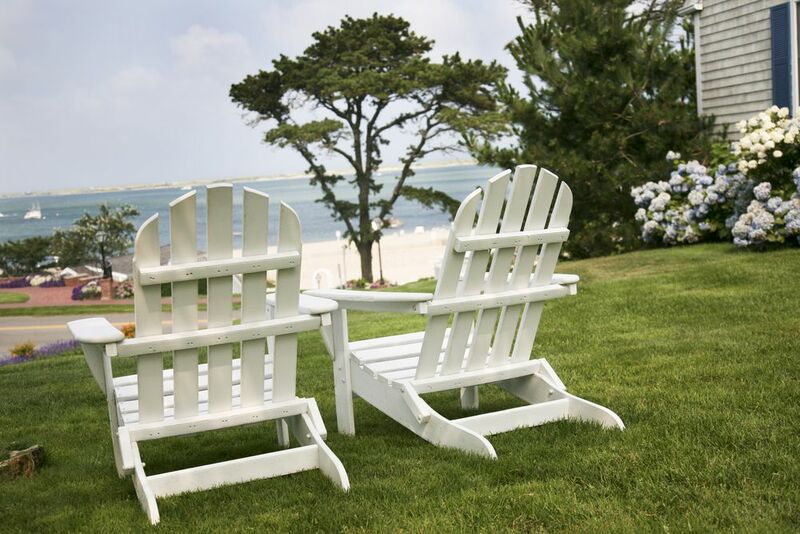 Romantic Getaways in Cape Cod and the islands of Martha’s Vineyard and Nantucket are a magnet for honeymooners and those seeking a weekend or longer escape. Out-of-season is perfect for those searching for even more privacy. 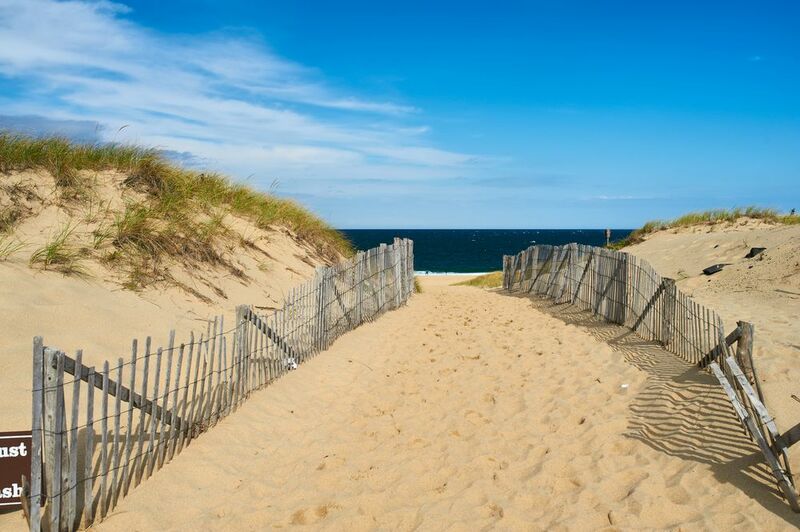 The white sand beaches and dunes together with the sounds of the ocean make this the most popular destination in New England year-round. There are few places in the region that can equal the magic of watching a sunset while walking one of magnificent beaches of the Cape Cod National Seashore and experiencing first-hand the Great Beach of Cape Cod that Thoreau wrote about 150-years ago. The summer can be busy on the Cape – actually in certain areas it verges on hectic and overwhelming in the touristy towns. But come a few weeks before Memorial Day or the weeks after Labor Day and you’ll find more residents going about their business than tourists looking for T-shirts. This true of Martha’s Vineyard and Nantucket as well. 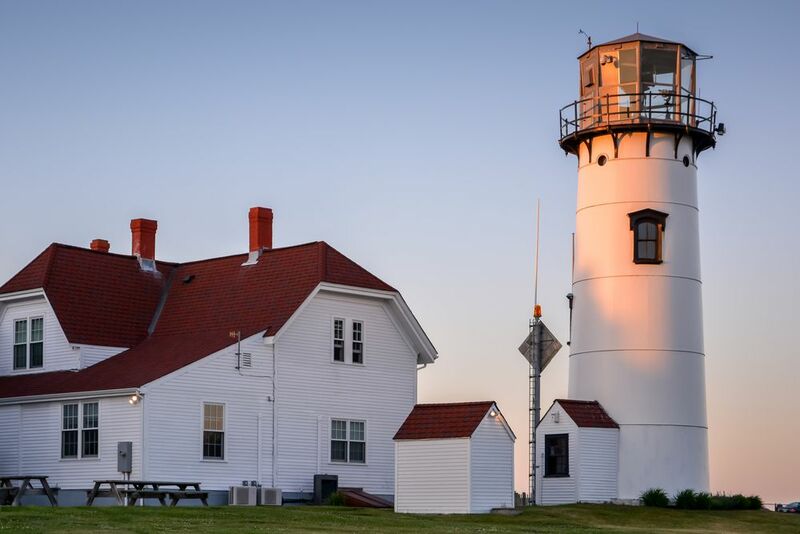 Things to do on the Cape and Islands include: hiking, walking, whale watching, cycling, swimming (the warmer waters are on the bay side), shopping, scenic drives, village touring, visiting lighthouses, and quite a lot more. Or you can just do nothing but walking along a deserted white sand beach for miles – my personal favorite. The Cape has numerous bike paths and plenty of places to rent cycles, and during summer you can escape expensive parking fees at the seashore beaches using a bike as your primary mode of transport. You’ll also find great walks and hikes around marshes, along sand bars, and through swamps and nature trails. And spend time at the Cape Cod National Seashore visitor centers in Eastham and Province Lands just outside Provincetown, to appreciate this geological wonder. I prefer the lower cape because it’s less touristy but you’re still close to everything. Towns to consider for lodging include Orleans, Chatham, Eastham, Wellfleet and Truro. I lived in Orleans for two years and miss it, but I visit every year – usually out of season. Hyannis is the major town on the cape and has a mall and a scenic train ride you can take through the cranberry bogs to Sandwich village and back. This is popular ride in the summer and fall, and they have a special dinner sunset ride in the evening during the season. For more information, check out my Cape Cod page. Also consider one of the Islands of Martha’s Vineyard and Nantucket for your romantic getaway. The Vineyard you can visit as a day trip from Hyannis or Falmouth, but Nantucket is a longer ferry ride and you should plan on at least an overnight stay. Both of these islands would make perfect destinations spending unrushed and special time together. In season they are generally quieter than the Cape, especially Nantucket. 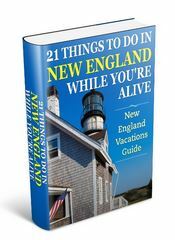 Check out my special pages on Martha’s Vineyard and Nantucket. The Cape and Islands abound in first-rate Inns and Bed & Breakfast accommodation and if you can get a place near the ocean grab it so you can take that early morning walk along the surf before breakfast. The first two recommendations for you are in the lower or Outer Cape region and are picked because of the high ratings they’ve consistently received over the years from couples and the fact they cater for those seeking privacy but superb service. The two that follow are on the islands should you choose one as your destination or just decide on an overnight stay. The Whalewalk Inn is a country inn located in Eastham and tucked away on a quiet country road and not far from the beaches of the National Seashore. The Inn was once a whaling captain’s home, then a farm, and in the fifties turned into an Inn. There are sixteen rooms spread out over 6 buildings and amenities include a spa. This is a bed and breakfast and so the first meal of the day only is served to guests. The Captain’s House Inn located in scenic Chatham is an AAA four-diamond bed and breakfast that serves afternoon teas as well. There are 16 guest quarters split up over four distinct properties. Amenities include a heated pool and fitness center and access to the miles of Chatham beaches. With the service and pampering you’ll get this is a perfect retreat from the bustle of city life or for newly weds. The Wauwinet on Nantucket is a waterfront resort frequently featured in major travel magazines and is a member of the prestigious association of Relais and Chateaux. Its restaurant and wine cellar have won awards from Zagat and Wine Spectator, and when you combine it with the Nantucket surroundings and pampering service it’s hard to go wrong with this as a choice. Amenities include a spa, private beach, tennis courts, gift shop, and five dinning options. The Charlotte Inn is nestled in a secluded street in Edgartown on Martha’s Vineyard but just a short stroll from the historic town. The Inn itself is 19th century and decorated in English style with elegant rooms and furnishings. The Inn has 23 rooms and 2 suites and serves both breakfast and dinner, and children 14 and over are welcome. 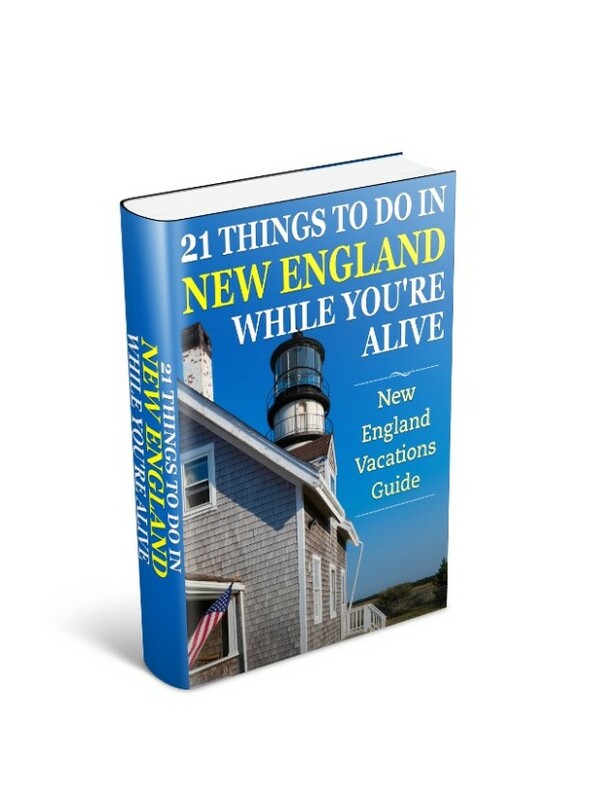 And if none of these places work for you the browse through the listings here for Cape Cod lodging, Martha’s Vineyard accommodation, and Nantucket lodging.